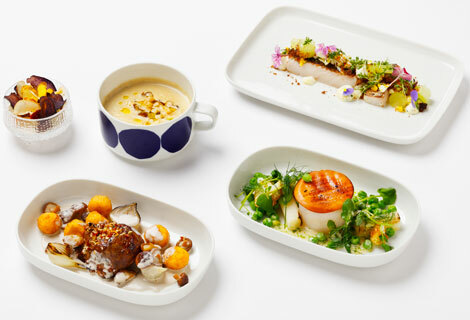 Finnair has introduced a series of exclusive menus for business class passengers flying long-haul from Helsinki. 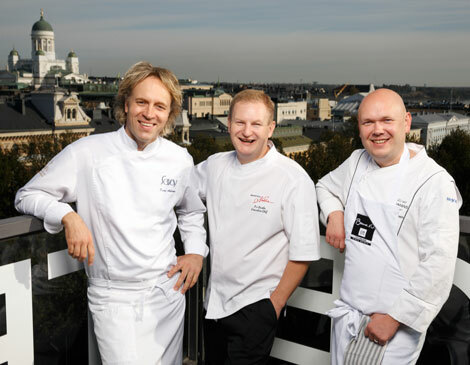 The first “Signature Menu” has been designed by Matti Jamsen, executive chef at GW Sundmans in the Finnish capital city. Jamsen’s menu will be served until April. A statement said: “Matti’s innovative menu features classic seasonal dishes with a distinctive edge. It is a combination of the best seasonal ingredients and experimentation with bold flavours that provide the foundations for Finnair’s Signature Menus. The Signature Menu programme is scheduled to run until spring 2016, with menus rotating at approximately three-month intervals. Future chefs will include Kari Aihinen, Savoy’s executive chef de cuisine, and Ari Ruoho, head chef at Nokka. Maarit Keranen, Finnair’s head of service concept, said: “Our continued partnership with top Finnish chefs highlights our commitment to offering world-class service to our customers. Finnair will launch a thrice-weekly service to Chicago this summer (see news, November 18).